Doing what we love every day. Have you ever noticed that dogs are happy to just be dogs? We have. 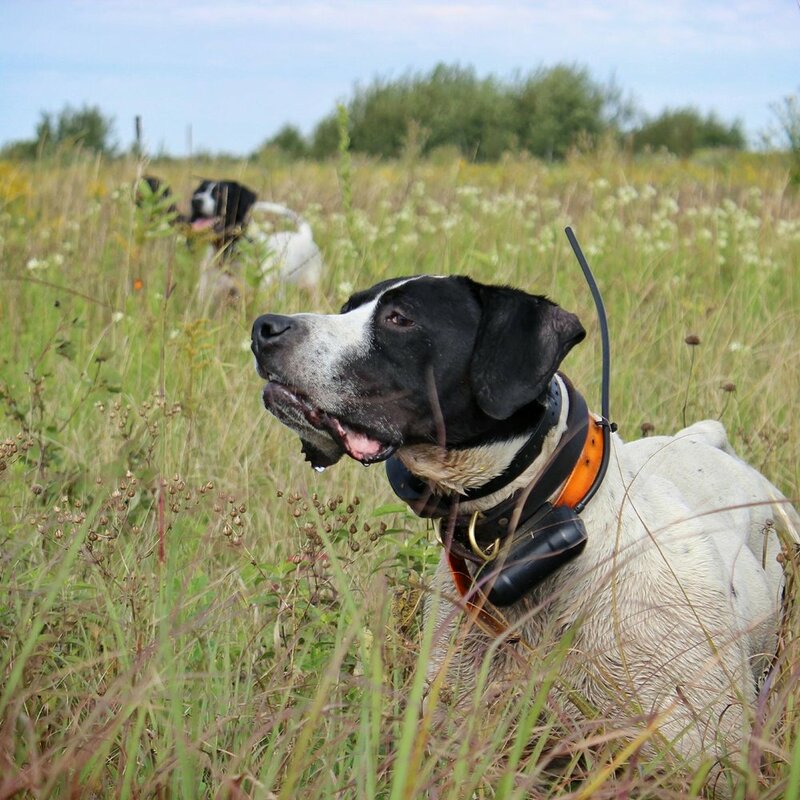 At Stoney Brook Outfitters you will find dogs that are passionate about their jobs and people that are passionate about guiding the dogs to their greatest potential.